Want to DIY your wedding video booth? Need some fierce ideas? When it comes to wedding booths we have some of the coolest ideas to help you get the wedding entertainment off to a great start! Wedding booths are amazing because they get guests to loosen up. Guests who are having fun are also more likely to hit the dance floor. When it’s time to DIY a few things, the wedding booth is one that is so easy your guests will think a professional hooked you up! Visit Amazon.com for speech bubble props and other fun wedding booth props. My personal favorite is the Amazon’ Choice Props because they look a bit more professional and are $11.99. The one thing that might cost you a bit of cash is the backdrop. While the wrinkle-free cloth backdrop found as an Amazon’s Choice here, https://goo.gl/DqaQui, is pretty sweet – you might want to consider something custom. 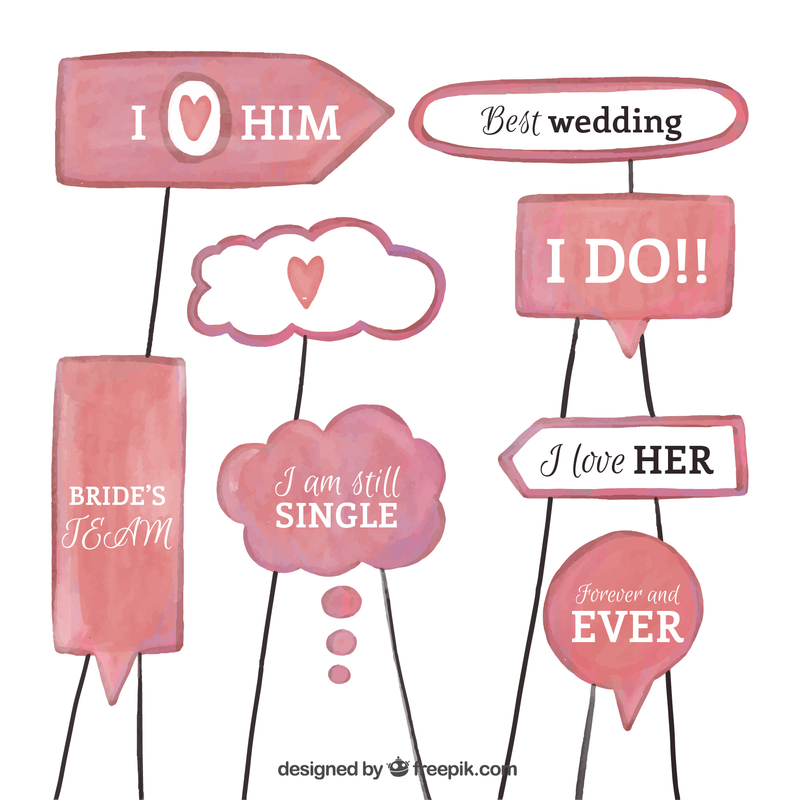 If you have a personal wedding hashtag or color/theme you might want to talk to the guys at StickersBanners.com. They are amazing and work with you to design an amazing backdrop. Their custom work is about $98, and not wrinkle totally wrinkle free so be cautious when you hang it. However, it’s gorgeous under the right lighting and so very worth the expense. In the event that you want to create an illusion of a wall at your outdoor wedding, we found these cool curtain lights here: https://goo.gl/njJ9Kk. You can hang them under a curtain or alone for a cool wedding video effect. Lighting is everything when it comes to photography and wedding video booths! We love the idea of getting a clip on selfie light from Amazon.com and giving your guests a little lighting actions. Lights enhance any booth and can be fashioned onto a tripod or backdrop to light the faces of the ones you love. Did you know that https://getweddeo.com has an amazing app that comes with your wedding videography package? That app can be used to custom create any wedding video booth. That’s right, just use the app to create a wedding video booth and use the equipment for your wedding videography. 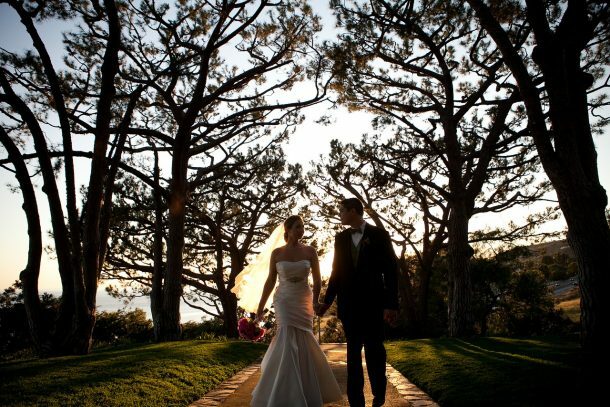 Send us the footage, and we’ll professionally edit your footage for one fierce wedding video. 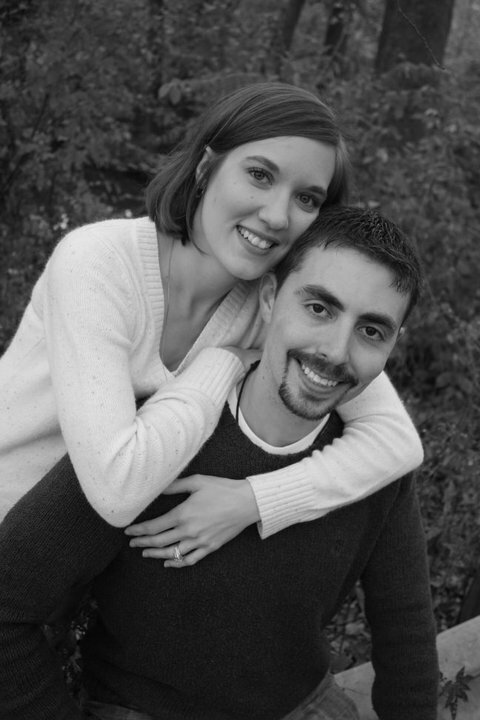 Most brides forgo the wedding videography all together, but with Weddeo we make it affordable. So much so that you can do a wedding video booth and traditional video for not even close to the cost of a single videographer. There are a few things you can do after the big day. You can send us the raw footage and we can put the song of your choice on it as a backing track. You can grab stills from the frames and make a cool video of your family and friends, almost like a highlight reel of your day. My favorite idea is to tell guests that the wedding video booth is your guestbook, so they should hop on stage. Start the video. Do a still pose together, so you can grab an image. Then start talking to the camera and give you their blessings. In the end, you get still images for photo frames that you can give your guests favors after – and a guestbook. Money and time saved, ultimate fun had on your big day.